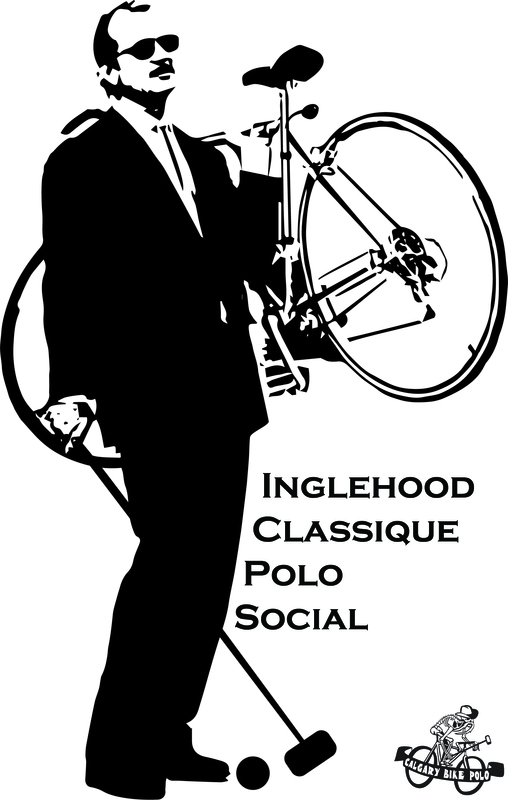 This will be an all day event of bike polo fun & zaniness. There will be a $10.00 entry fee. Please register online http://goo.gl/forms/2blu4QJOq7GFaMnz2 so we know how many are playing! * also, if you are planning to play please bring gloves & a helmet.